We're Sending Joe to Japan! 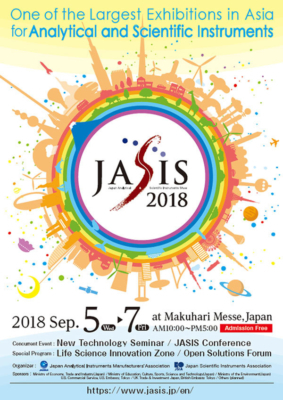 CALIDUS™ debuts at this year's JASIS, joining our newest distributor for Japan, Tanaka Scientific Limited. Come meet Falcon GC Applications Specialist, Joe Perron and Tanaka, check out the GC, and see why this show is one of the largest analytical instrument exhibitions in Asia!